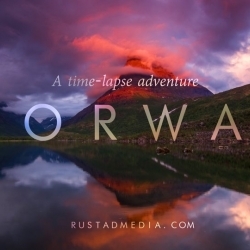 NORWAY - A Time-Lapse Adventure. This is a time-lapse video resulting from a 15,000 km road trip. The journey has covered all of Norway’s 19 counties, from the far south to the Russian border in the Northeast.